Welcome home to 808 Howell Street North! 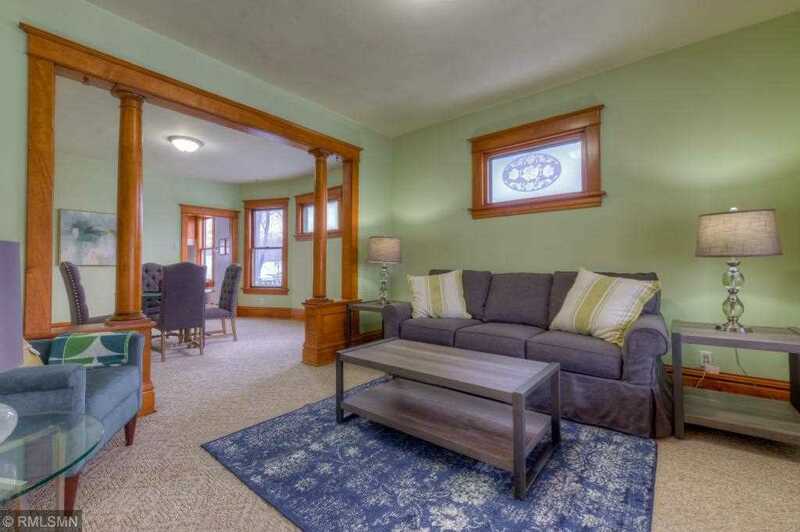 3 bedroom and 1 bathroom home located in a convenient, up and coming Saint Paul neighborhood. Can-Can Wonderland, Fannel Jax or Blackstack Brewery are a short two block walk out your front door. You'll love your 2 car garage and the additional covered patio and a fenced backyard! Looking to make this your own home? Basement is waiting for your finishes! There is a non-conforming 3/4 bathroom in the lower level and a fantastic workshop. Directions:University Ave to Prior Ave north to Pennock Ave east to Howell St north to home. SchoolsClick map icons below to view information for schools near 808 Howell Street N Saint Paul, MN 55104.